With a small variety of shops to take advantage of, from high-street fashion to jewellery and gadgets, there’s at least one shop to keep everyone entertained! Take a look below for their locations and opening times. 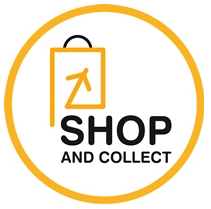 If you see this image below, it means you can shop and collect, meaning you can shop as much as you like in store without the excess baggage, simply request the Collect on Return option for free! If you’re in need of a new pair of sunnies, flip flops or simply have to have a new necklace to match your favourite holiday outfit, you’ll be sure to find something fitting in Accessorize. 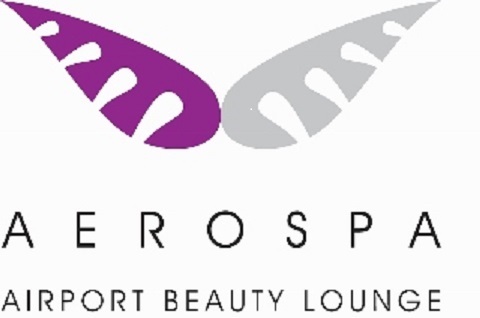 Treat yourself to a pre flight pamper; choose from massages, manicures, pedicures and even brow and lash treatments. See their treatment list for full price details. Need some last minute sun protection, shampoo or insect repellent? Pop along to Boots to pick up any of those forgotten items. If you’re travelling with young children, be sure to call ahead on 0191 271 6166 to pre-order any baby formula or nappies you may need. Open: From first to last flight daily. Your one stop shop for all things sparkly! Browse on trend jewellery ranges from the likes of Links of London and Thomas Sabo or speak to one of the fully trained consultants if you have something particular in mind. 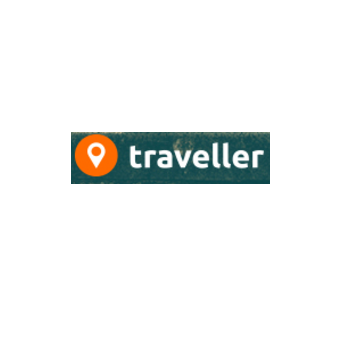 The perfect place to stop if you need a travel adaptor or fancy a new tablet! The high-street’s favourite sports shop can be found opposite The Beer House and stock a small range of sportswear from Nike, Lacoste and Adidas. Ok so not technically a shop, but it’s entertainment for those that don’t like shopping! Revive your inner kid and play an assortment of classic arcade games. This is the place to head if you’re in need of some extra holiday clothes! 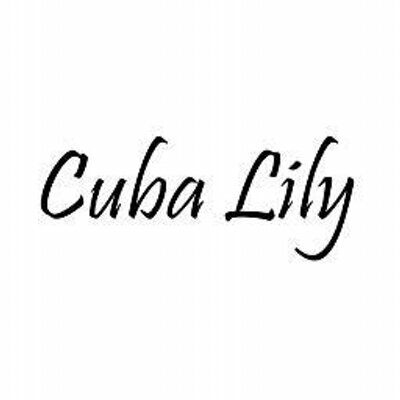 They stock an on trend range of clothes, shoes and accessories for both men and women.